Join us on Saturday, August 26th for the 3rd Bronx Queer Forum's LGBTQ Summer Screening at the BDC! 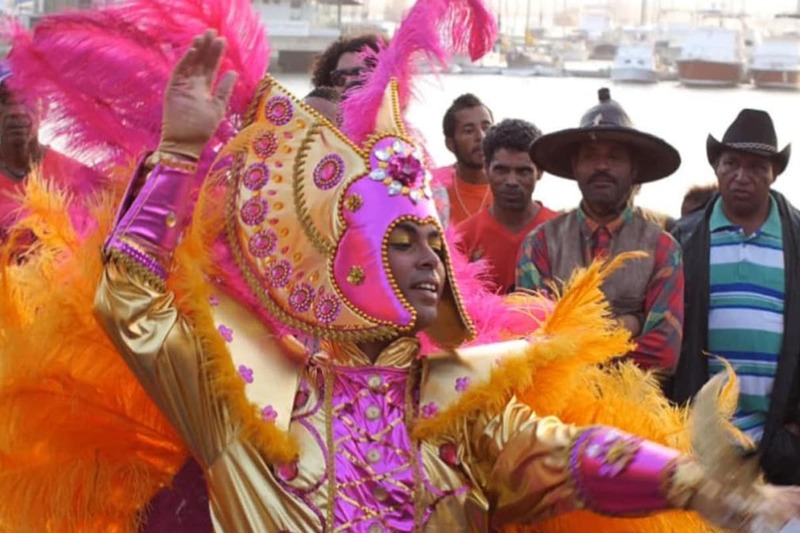 This time we explore the transgender community of Cape Verde off the coast of Africa in the documentary 'Tchindas' which follows the titular subject as she prepares for the island's biggest event: Carnival. Tchinda Andrade is considered by many to be the "mother" of the transgender community of Cape Verde since coming out in 1998 paving the way for others to follow suit. The Bronx Queer Forum's goal is to provide a monthly safe space for our community to gather and mingle in The Bronx where such venues are few and far between. The Bronx Queer Forum was founded by Ed Garcia Conde. There will be a special drag performance after the screening so make sure to get here early!